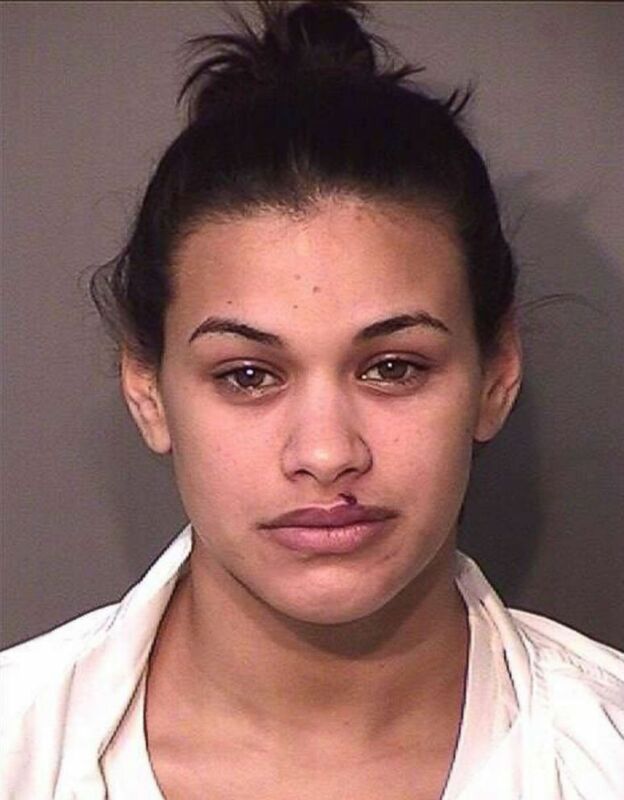 A woman was heading home when suspect mistook her for murder-for-hire target. During her lunch break on Jan. 7, Janice Marie Zengotita-Torres phoned her Kissimmee, Florida, home to check on her young son and tell her mother she would be home as soon as she finished her shift in a shopping mall store, according to police records obtained by ABC News. But by 4:30 the next morning, the 42-year-old woman had not come home, prompting her husband to make a desperate call to the sheriff's office to report her missing. What unraveled next was described by the local sheriff as a "senseless act of violence in which she was robbed of her life." Authorities said Zengotita-Torres was abducted, beaten and suffocated to death by suspects hired to kill someone else. Osceola County Sheriff Russ Gibson said she was mistakenly targeted in the murder-for-hire plot that stemmed from a love triangle. A missing-person report taken by a sheriff's deputy indicates that Zengotita-Torres nearly made it to the front door of her apartment when she was kidnapped by her killers, who apparently carried out the murder even though they realized they had snatched the wrong person, Gibson said. The manager at the Ross Dress for Less at The Loop shopping mall where Zengotita-Torres worked told sheriff's deputies the woman left work as planned when she finished her shift, according to a narrative of the missing person report. "He advised that he reviewed the video and observed Janice and another employee...leave and walk to their cars," according to the report. "He advised Janice and (the other employee) talked for approximately 1 minute and then got into their cars and drove off." The security video showed Zengotita-Torres, wearing black pants and a navy blue shirt, driving out of the mall parking lot in her 2016 Nissan Rogue at 12:33 a.m. on Jan. 8. Her family would never see her alive again. Once her husband reported her missing, a sheriff's deputy called her cell phone, but got no answer, the report says. The deputy soon began to suspect foul play when he was informed that two transactions were made from her Chase Bank account at 1:30 a.m., about an hour after she left work. One of the transactions was a withdrawal of $200, and the second was for $500 made at a CVS store on South Orange Blossom Trail in Kissimmee. Investigators suspect Zenegotita-Torres' killers followed her from the shopping mall to her apartment complex. Once there, they kidnapped her, driving her off in her own car, initially believing she was the woman they were hired to kill by a jealous lover out to eliminate a rival for her boyfriend. Zengotita-Torres' body was found on Jan. 8 in Florida's Ormond Beach. Detectives say she had been badly beaten and suffocated with garbage bags. 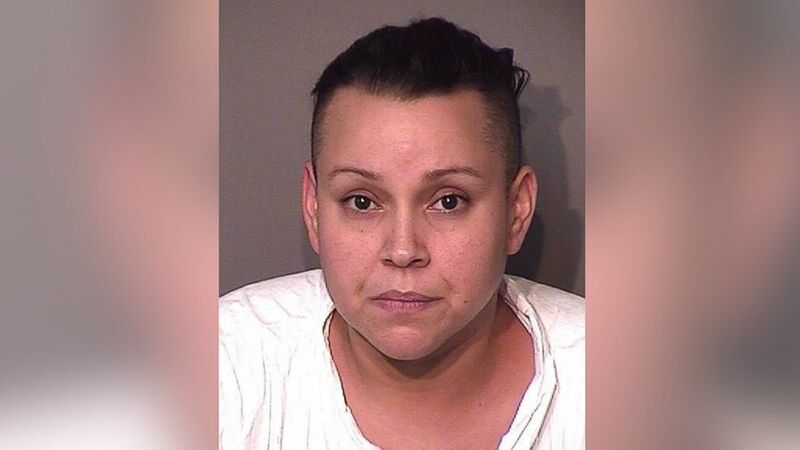 They said Ishnar Lopez-Ramos, 35, allegedly hired Alexis Ramos-Rivera and his girlfriend, Glorianmarie Quinones-Montes, both 22, to kill a woman who was in a relationship with a man she loved. But Ramos-Rivera and Quinones-Montes apparently mistook Zengotita-Torres for the intended target, the sheriff's office said. "I get emotional because it touches me so deeply that one of our citizens was killed in such a manner over a mistaken identification and in the end, it appears to be a lover’s triangle," Gibson said at a press conference Friday. He said the suspects carried out the killing even after they realized Zengotita-Torres was not their intended mark. "She was the target of a senseless act of violence in which she was robbed of her life,” an emotional Gibson said at the news conference. Lopez-Ramos was arrested on Friday after she attempted to use Zengotita-Torres' ATM card, Gibson said. 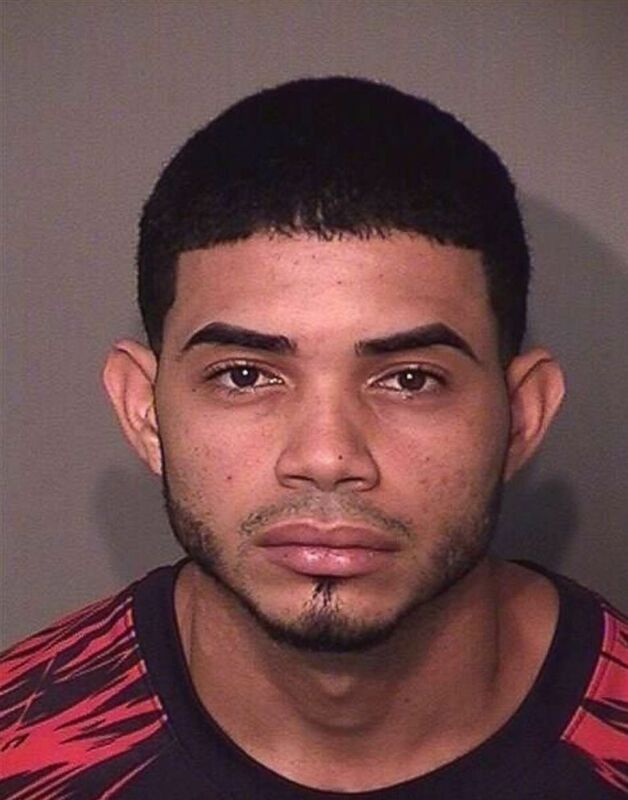 Ramos-Rivera and Quinones-Montes were taken into custody the same day at an Orange County, Florida, hotel. They were all booked into the Osceola County Jail on murder charges. Gibson said detectives have made contact with the intended target of the murder plot and offered her protection, which she refused. Gibson said Zengotita-Torres moved from Puerto Rico to Florida about a year ago with her family, hoping for a better life. “The family members, what they are [going through] right now, they shouldn’t have to go through,” Gibson said.